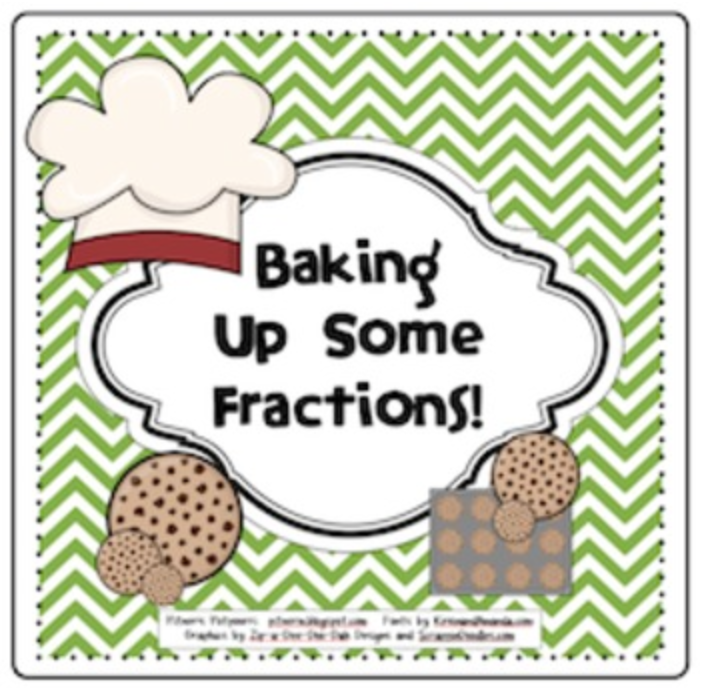 The Best of Teacher Entrepreneurs III: Baking Up Fractions for Math Awareness Month! What better way to kick off Math Awareness Month than by reviewing fractions! Click on the pic below to see four fun fraction activities for your math stations. Get twenty percent off all my math products today and tomorrow! Click my button below to visit my blog.